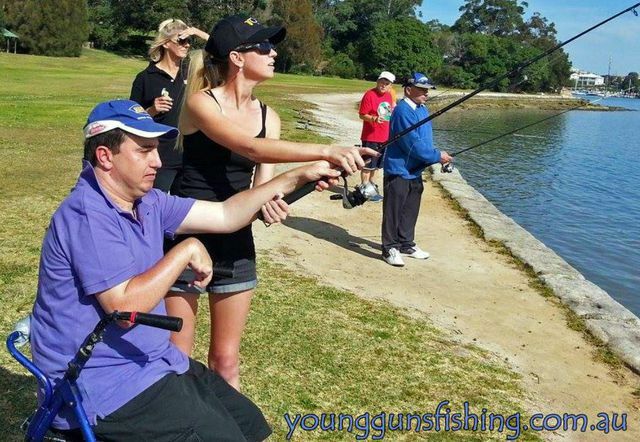 YGFA has been working for many years providing specialized programs for the Special Needs and Disabled community servicing both children and adults. 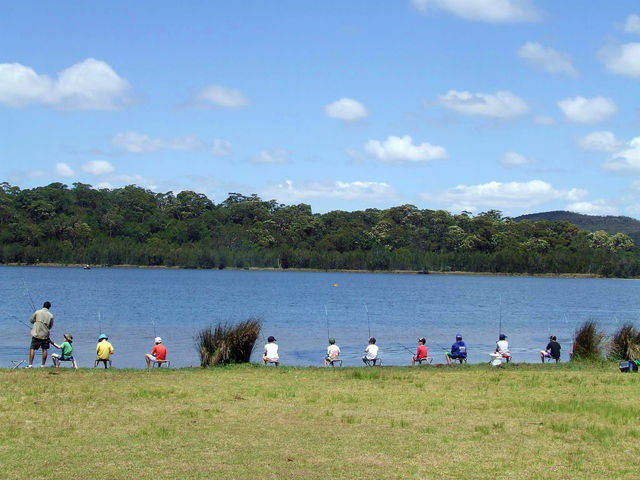 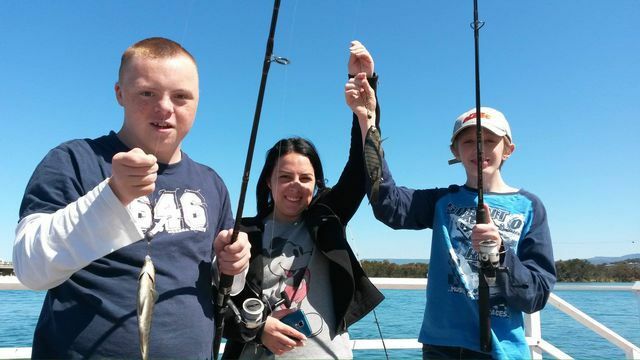 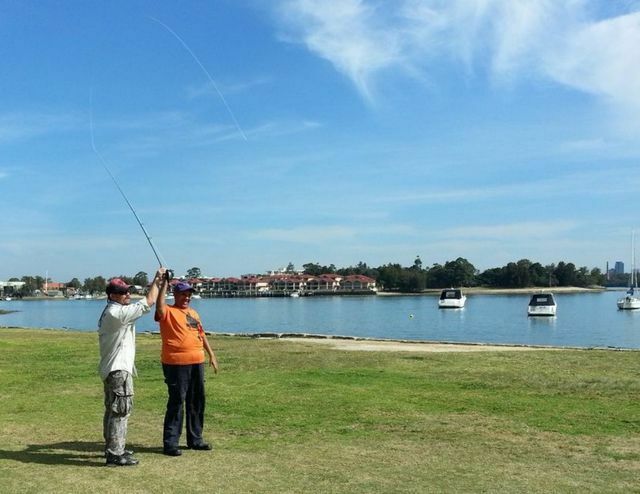 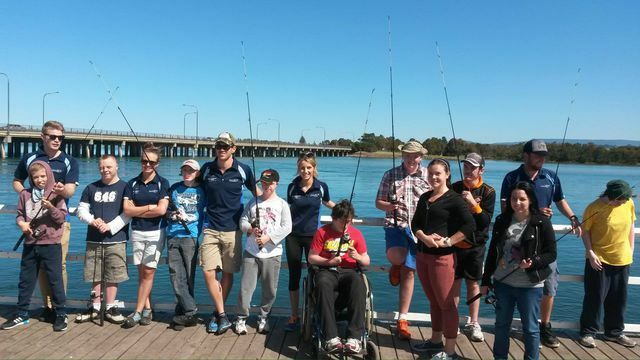 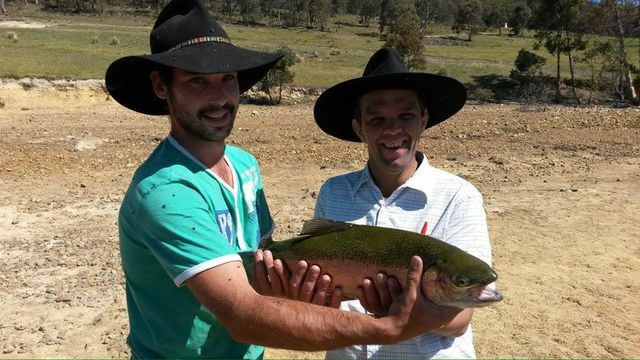 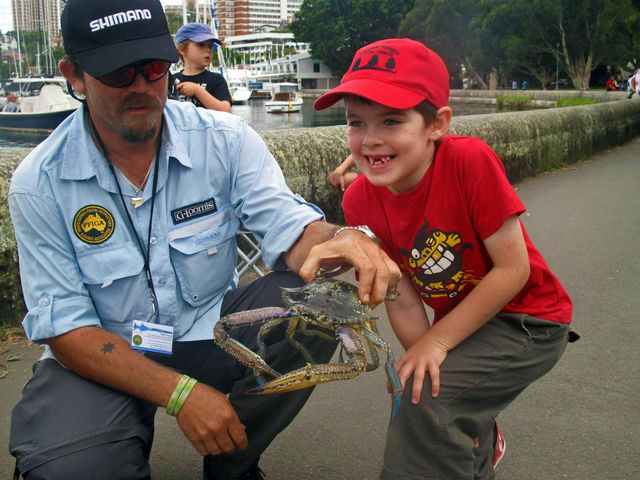 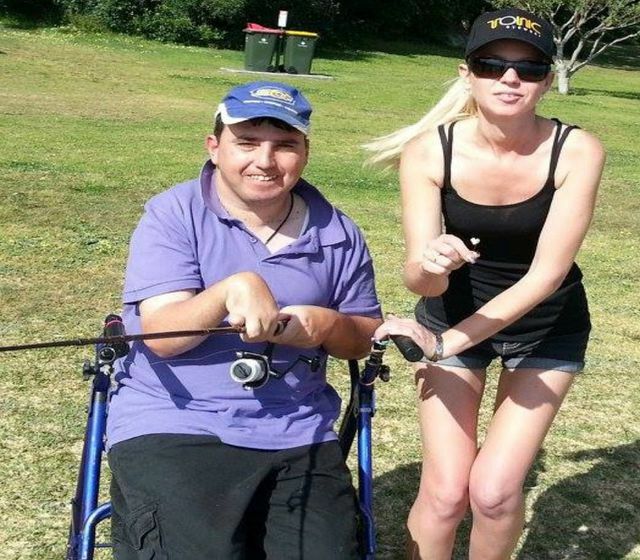 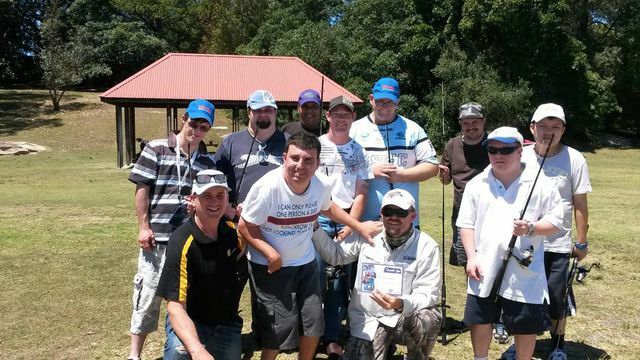 high to very low functioning participants gaining benefit from fishing programs. 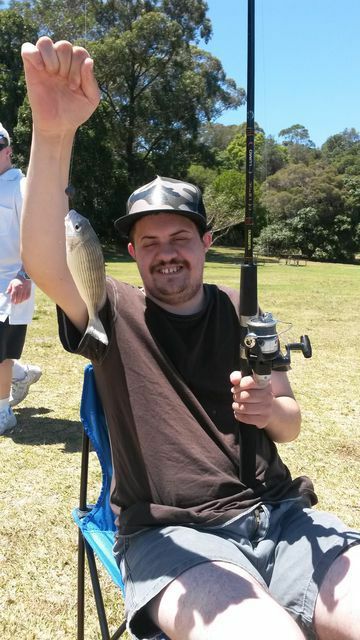 BY CALLING 0413 032 217 RIGHT NOW!